Glin Library has not had an exhibition for some time but the present one is making up for all that. 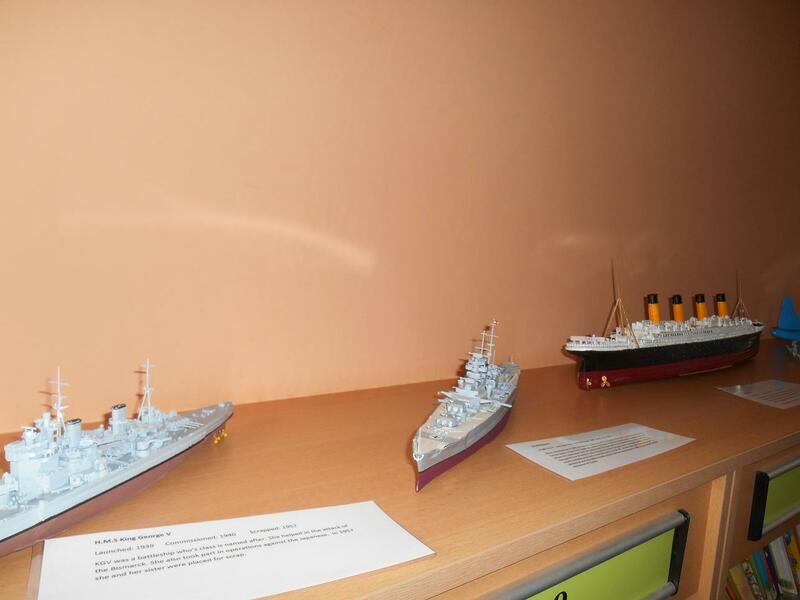 Oisín Ryan has kindly agreed to display his models of planes and ships. This is Oisin’s hobby which he started two years ago then aged 13 years. You are welcome to come in and view them. They are so detailed that one would have to be impressed. Oisin has his homework done and has included a brief history of all the models which are based on real planes and ships. Congratulations to Oisín who is pictured here with his father Michael and Peg from the library. 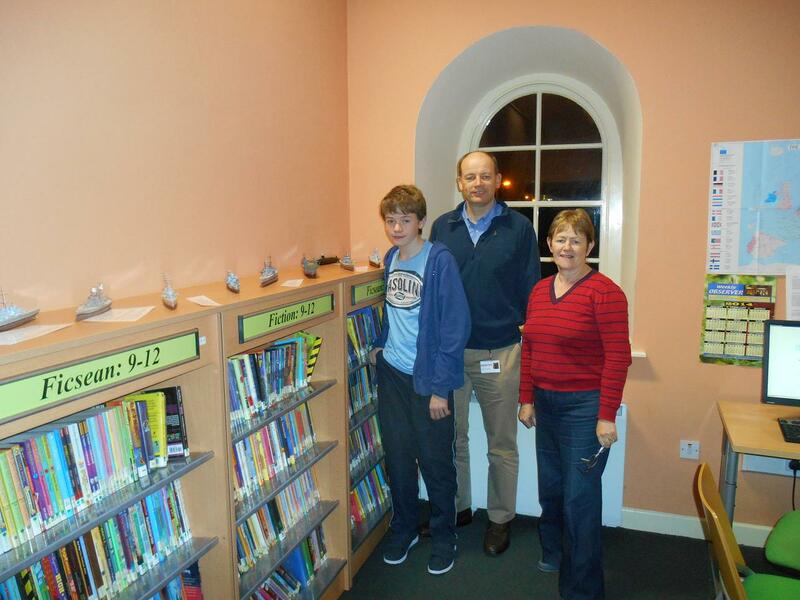 This entry was posted in All Glin News..., Library, Local Notes. Bookmark the permalink.